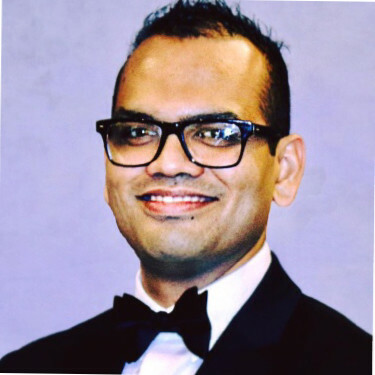 ELMHURST, Ill., November 12, 2018	(Newswire.com) - Stenograph, LLC, a leading supplier of productivity tools for the shorthand and manual speech-to-text market for 80 years, has announced that Anir Dutta has been chosen as its next president. Mr. Dutta is a business and sales leader with extensive experience in P&L management, the leadership of global sales and marketing teams, domestic and international product launches and programs, and the development of sales and marketing functions. Prior to joining Stenograph, Mr. Dutta was the Director of Sales – National Accounts/Global Retail for ITW Food Equipment in eastern Ohio. Before that, he served as Director of Service Products, Sales & Business Development with ITW. Mr. Dutta has also held various positions with Eastman Kodak Company, including Business Unit & Category Manager and Director of Sales & Market Development where he led a team of product marketing, management, engineering, and manufacturing professionals in the development and execution of the business plan for the commercial inkjet portfolio. Mr. Dutta holds an MBA from Wright State University, an M.S. in Imaging & Printing Technology from the Rochester Institute of Technology, and a Bachelor’s of Engineering from the University of Pune. 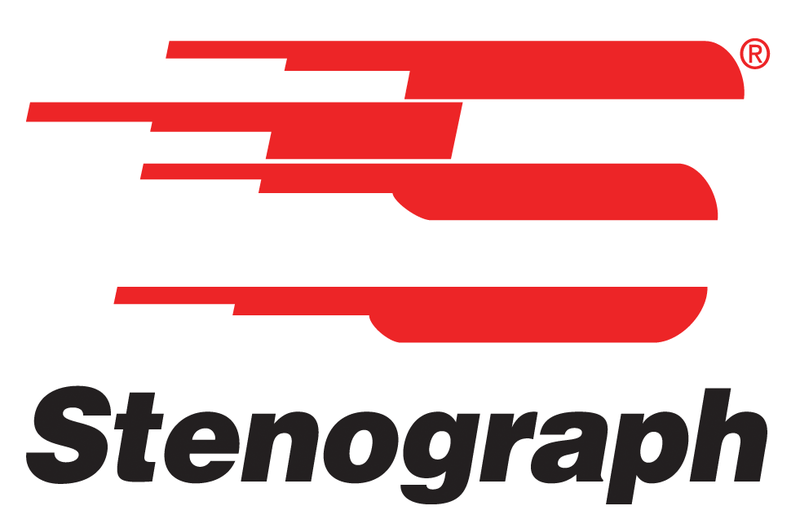 Stenograph, LLC, founded in 1938, is a wholly-owned subsidiary of Heico Holding, Inc. (Warrenville, Ill.), and part of the Pettibone Group division. Headquartered in Elmhurst, Illinois, Stenograph has been a leading supplier of machine writers, software, and other productivity tools and services to professional court reporters, CART providers, captioners, scopists, and transcriptionists in the shorthand and manual speech-to-text market.